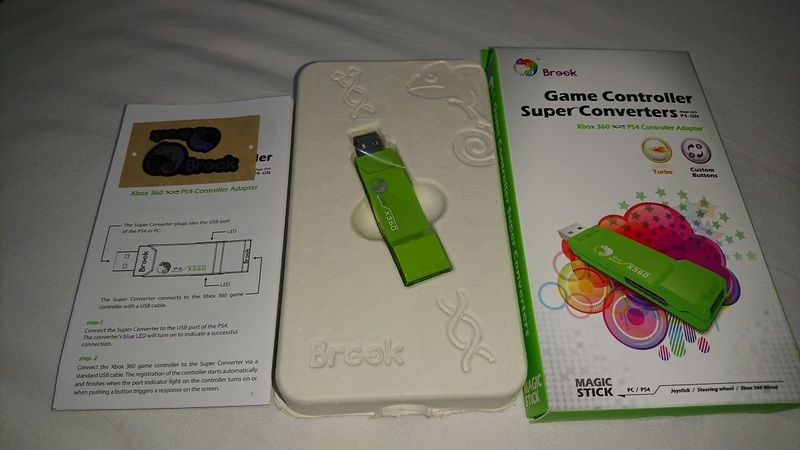 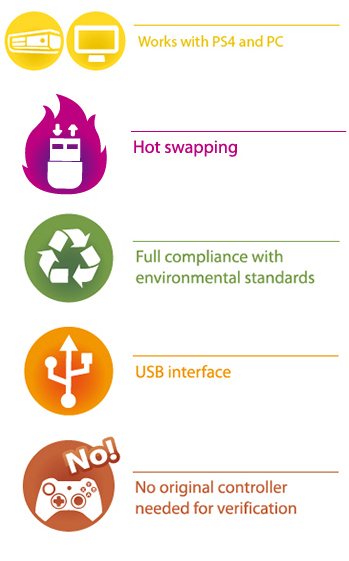 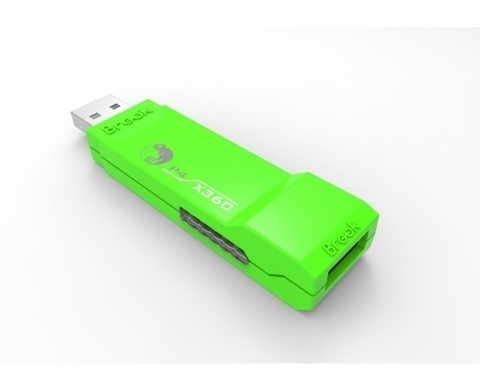 Brook Super Converter series makes old controllers compatible with new consoles. 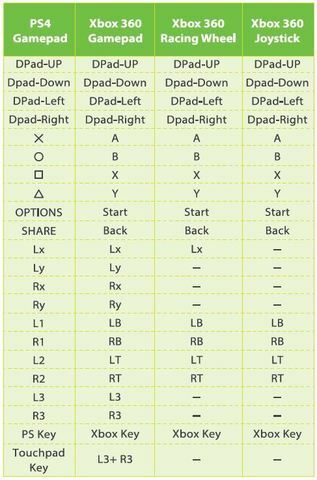 This particular model, the Xbox 360 to PS4 Controller Adapter, lets you use Xbox 360 controllers such as gamepads, dancemats, joysticks and racing wheels with PS4 game consoles and PS4 on PC. 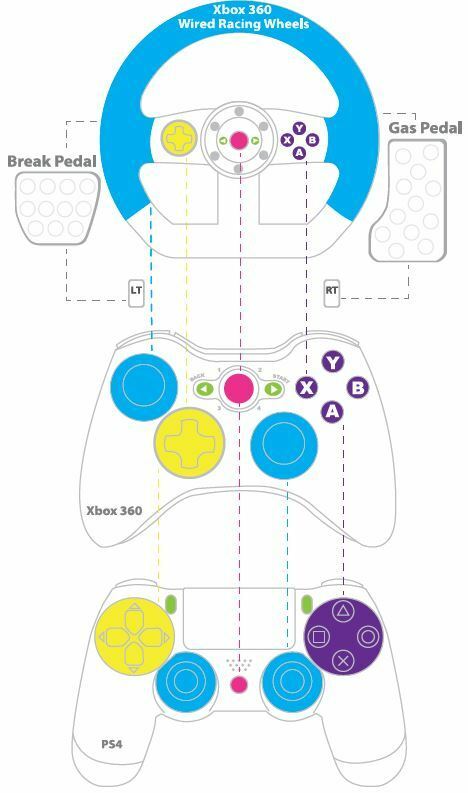 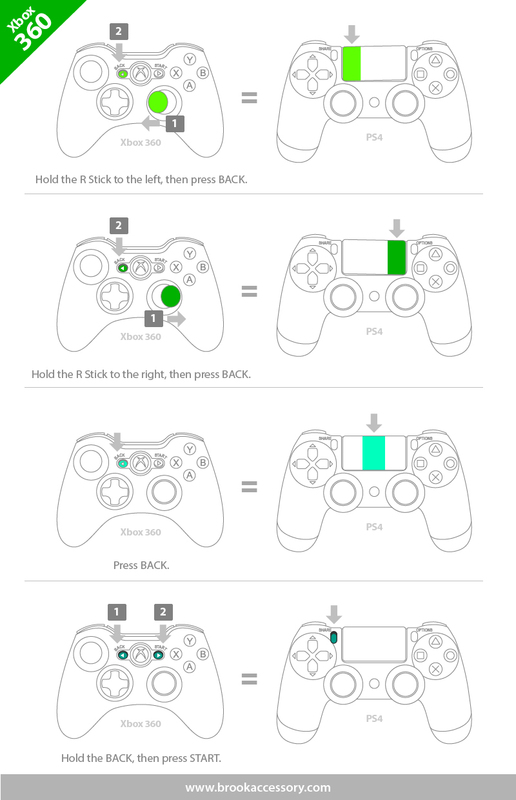 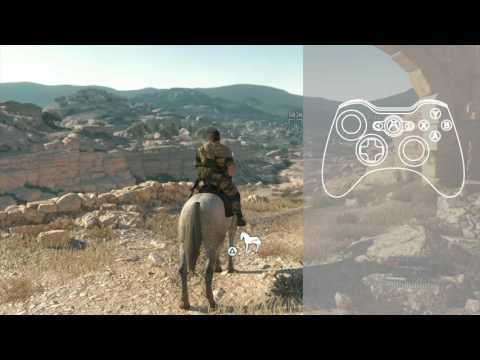 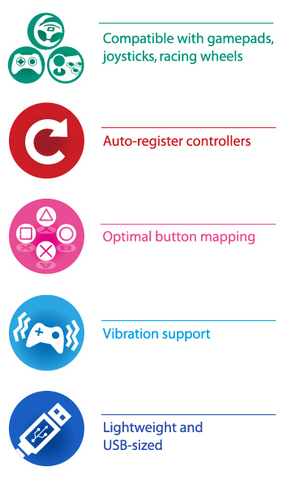 The Brook Controller Adapter recognizes Xbox 360 controllers and Xbox 360 steering wheels and automatically configures all buttons as shown in the map to the right. 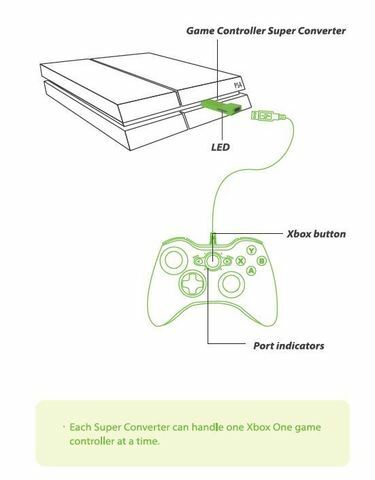 No switching is required. Microsoft：Xbox 360 Wireless Gaming Receiver For Windows.